Your Outcome: Design a great weekend. 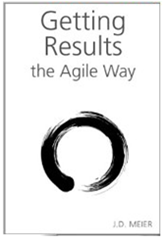 Welcome to Day 7 of 7 Days of Agile Results. Agile Results is the productivity system introduced in my best-selling time management book, Getting Results the Agile Way. On Day 6 of Agile Results – Friday (Friday Reflection), we reviewed our week and identified 3 things going well, and 3 things to improve. Today, it’s all about fun. What do you want out of this weekend? You can use The Rule of 3 whenever you need it. Simply identify 3 Wins or 3 Outcomes that you want to achieve. So, what are 3 Wins that I want out of this weekend? I caught up on sleep, and I went to see Long Survivor. It was intense. Hopefully, I’ll catch up on a few more movies tomorrow. I also plan to go through a home study course that I’ve had for a while. Now’s the time. 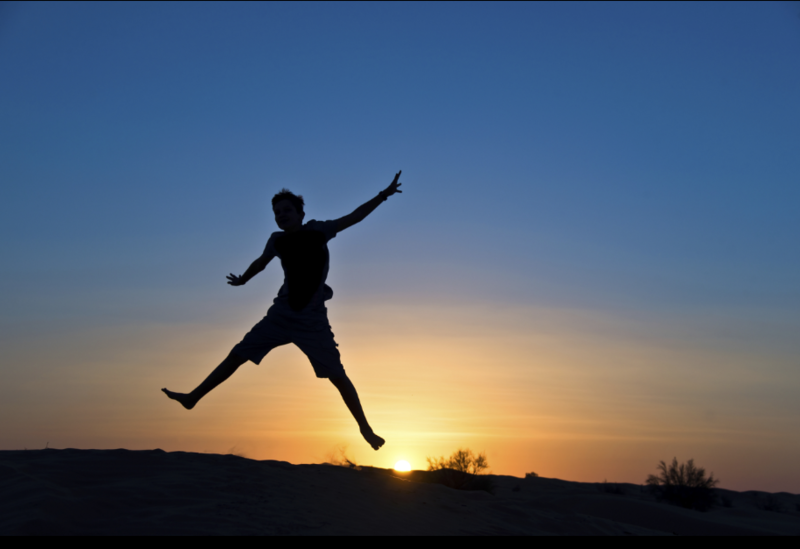 Hopefully, stepping through each day had helped you get started with Agile Results. That’s it, you’re doing Agile Results. Monday Vision: On Mondays, identify your 3 outcomes or 3 Wins for the week. Daily Outcomes: Each day, identify 3 Wins or 3 outcomes for your day. Friday Reflection: Each Friday, identify 3 things going well and 3 things to improve. If you really embrace and practice this simple system, you’ll be turning intentional action into magnificent results. You’ll also very quickly multiple your results, simply by getting better at focusing, and concentrating your effort. And, Friday Reflection will help you learn faster and deeper about your own ability to execute, and will help you build your execution excellence muscle. Don’t get discouraged if you struggle with some things. Remember that you get to practice every day. Enjoy it and challenge yourself. Remember that the value is really in the change, and that our challenges produce some of our best changes. Our challenges and changes are also the breeding ground of some of our best stories in our lives. It’s in this way that we are the authors of our lives and we continuously write our stories forward. Also remember that sometimes the best way to learn something is to teach others. If you teach 3 friends (family, or colleagues) how to get started with Agile Results, you’ll be helping more people find a way to flourish and realize their potential and to unleash the productive artist we all have inside. Best wishes on your journey ahead.